We’ll Be at the London Book Fair. Will You? 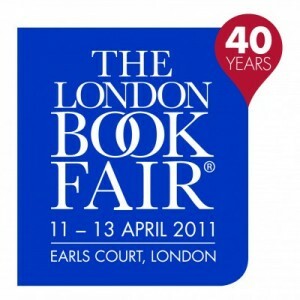 Next week we’ll be at the London Book Fair. Will you? If so, let us know in the comments or via email. If you’re hosting an event at your booth, launching a new service, throwing a party, or want to set up a meeting to say “hi!” in person — drop us a line. We look forward to hearing from you.